/ Is it too late to stop drinking alcohol for me? 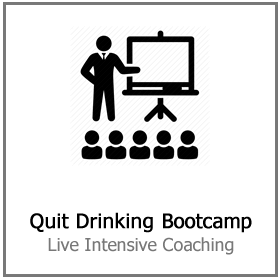 Too late to stop drinking? 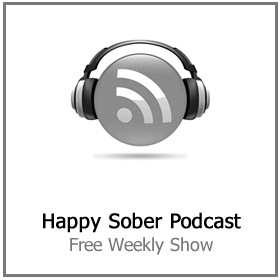 I received an email the other day from a lady who had been drinking dangerous amounts of alcohol for decades. She was completely broken by the drug; it had made her beyond miserable. Like most problem drinkers she woke every morning full of guilt, shame and regret that yet again it was another hung-over morning. She stated that more than anything she wanted this poison out of her life but she tempered that by adding ‘is it too late, I am 60 next month after all’? 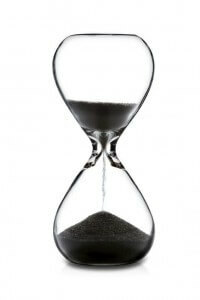 Now, you already know that I am going to say that it isn’t too late, but there are some very good reasons why! Firstly, there is an underlying assumption in such a statement that your twilight years are useless. All I can say to that is when I was fifteen years old I considered people in their forties to be very old indeed. However, now I am one of them I can tell you that I am the happiest and most peaceful that I have ever been. When I was a younger man I was full of rebellion, anger, and selfishness. The truth is you spend the first half of your life building an ego and the second half trying to get away from it. Age brings a new perspective and a wisdom that you can’t appreciate until you get there. 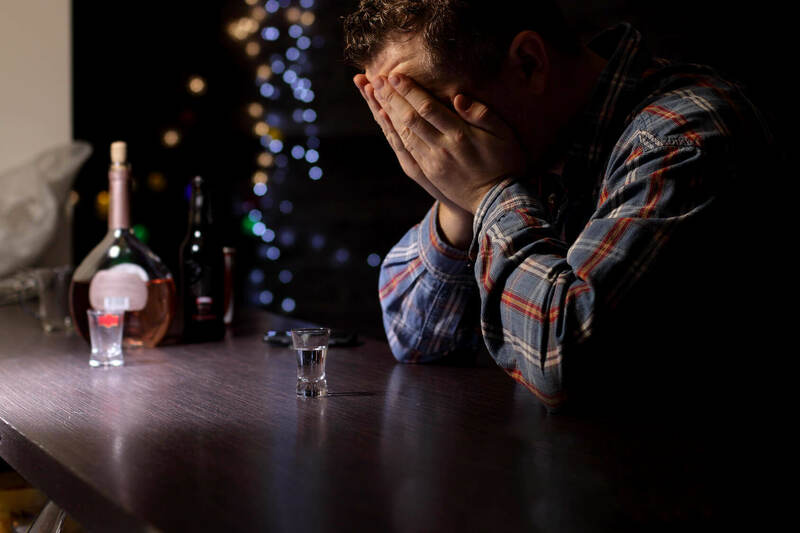 Alcohol tricks it’s addicts into believing that it is their best friend. It suggests that ‘if you think life is bad now, imagine how bad it could be if you removed your only pleasure. Alcohol is not your best friend; it is your worst enemy. Surely anyone could see that a friend who tells you that your future is going to be crap so you might as well keep taking a lethal drug is actually no friend at all. Alcohol is a depressant they say, but I prefer to tell people that it is a mood amplifier. If you are having a great time in a nightclub and you also drink alcohol I am willing to admit you can have a lot of fun. However, when you get addicted to a drug life becomes hard. Too late to stop drinking? 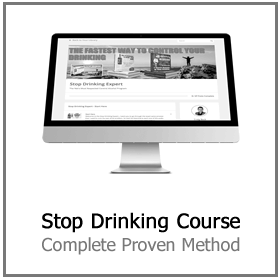 Alcohol steals so much from you that it becomes increasingly difficult to feel positive. So now you are drinking a mood enhancer on a daily basis when you feel depressed. Suddenly the drink that had the power to make a party go with a swing. Now has the power to drag you down deeper and deeper every day. Getting addicted to alcohol is like getting stuck in quicksand. Slowly it takes hold and relentlessly pulls you under. By the time you realize you are in trouble, it doesn’t matter how hard you fight – you are going under. From the point of view of your liver, there is never a point where it’s too late to stop drinking. Okay so that’s not entirely true, of course, there is one point where it’s too late. However, if you’ve already reached that point. I would suggest there are better things to do with your remaining time than wonder if you should stop drinking. Your liver is an amazing organ with the power and will to repair itself. If you can just stop pouring poison into your system for long enough. Your liver will get to work on mopping up a lot of the damage that has been done over the years. Think about it, imagine if you knew with total certainty that you would die in ten years time. Would you want to spend your last decade in poor health, feeling tired and miserable, broke. Not to mention addicted to a drug that knocks you out and robs you of your precious remaining time? Or would you want to spend ten years living life to the max? Spending quality time with the people you love and not sitting in a hospital waiting room? Every day you put alcohol in your mouth you gift it another 24 hours of your precious life. I know that if you only had 24 hours left you wouldn’t want to spend it asleep on the sofa with a bottle of whiskey in your hand. The ego loves alcohol because it encourages this sort of negative thinking. 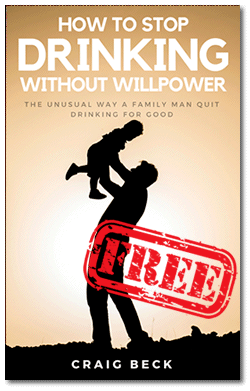 Alcohol uses the power of the conscious mind to create compelling (if entirely erroneous) reasons to carry on drinking. But you should know that the ego operates entirely in two time periods that don’t exist. The ego lives in the past and the future, never in the present moment. It will suggest to you that the past was a better time to be in and the future can only be worse. This is why the saying goes ‘if you want to be sad, live in the past. If you want to be worried, live in the future’. The only time that exists and will ever exist is now. The present moment is a beautiful gift – that’s why they call it the present. To suggest it is ‘too late to stop drinking’ implies that you know for sure when you are going to shuffle off this mortal coil. This is something nobody gets to know in advance. Two days ago there was a terrorist attack in London. A 30-year-old Canadian woman called Christine Archibald died in the arms of her fiancé. Nobody could have predicted that and she couldn’t have known that her beautiful life would be stolen. And at such a young age. Equally the 60-year-old woman who inspired this chapter with her question could feasibly live another 60 years. She will never know until the present moment catches up. 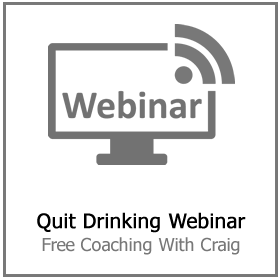 Stop asking is it too late to stop drinking – it’s just another excuse! It doesn’t matter what has gone before and we have no idea what is coming in the future. This is why I tell my Stop Drinking Expert members to not count the days since they had a drink. Equally, I advise people to stop thinking about an entire lifetime without a drink. You may or may not get an entire lifetime, so they only time you need to worry about is now. Be grateful that in this precise moment you are not drinking attractively packaged poison for fun. Seriously, yes the best time for her to have stopped drinking was twenty years ago. However, the next best time is right now! 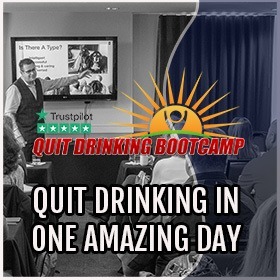 Click here to take action and finally find out how to quit drinking for good.